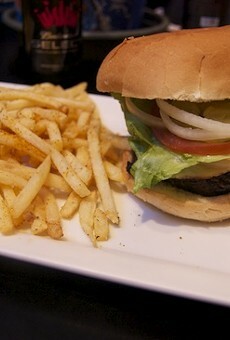 Guess Where I'm Eating This Cheeseburger and Win $20 to Haveli Indian Restaurant [Updated]! 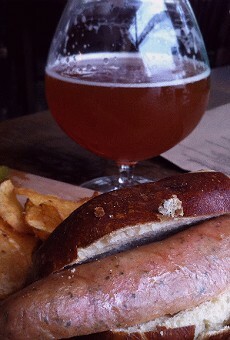 Guess Where I'm Eating Bratwurst and Win $10 to Joe's Chili Bowl [Updated]! 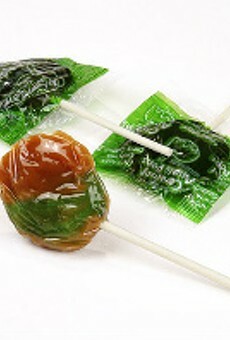 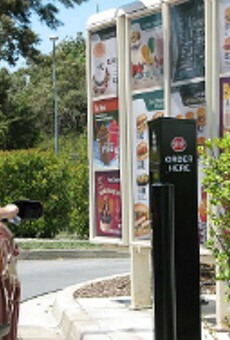 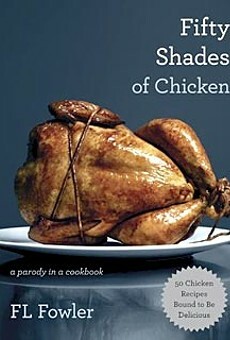 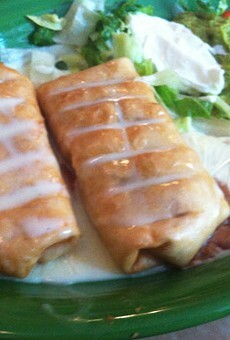 Guess Where I'm Eating Potato Burritos and Win $20 to Chinese Noodle Cafe [Updated]! 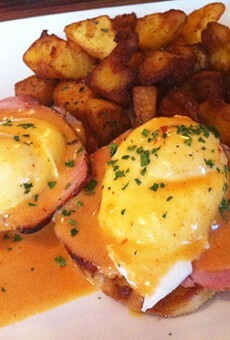 Guess Where I'm Eating Eggs Benedict and Win $25 to Addie's Thai House [Updated]! 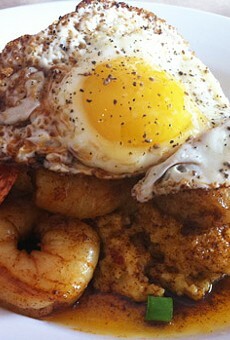 Guess Where I'm Eating Shrimp and Grits and Win $10 to Joe's Chili Bowl [Updated]! 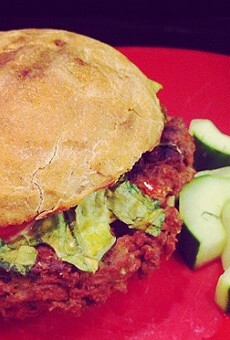 Guess Where I'm Eating this Vegetarian Burger and Win $10 to Porter's Fried Chicken [Updated]! 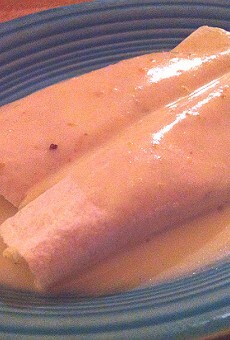 Guess Where I'm Eating these Enchiladas and Win $25 to Momos Ouzaria Taverna [Updated]! 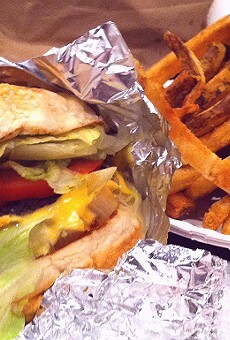 Guess Where I'm Eating this Cheeseburger and French Fries and Win $10 to La Tropicana Market & Cafe [Updated]! 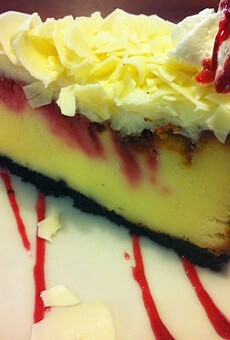 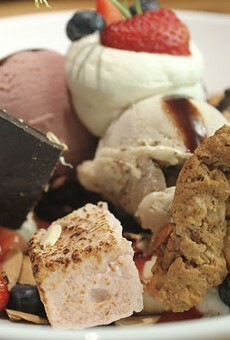 Guess Where I'm Eating this Sundae and Win $20 to Sen Thai Asian Bistro [Updated]! 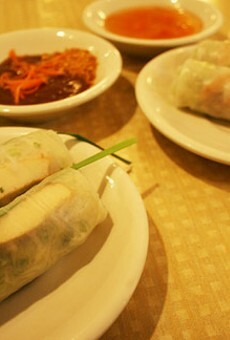 Guess Where I'm Eating these Spring Rolls and Win $20 to Haveli Indian Restaurant [Updated]! 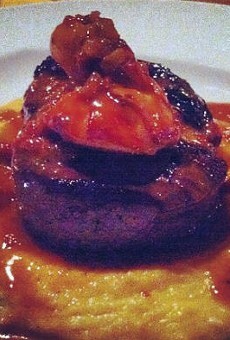 Guess Where I'm Eating This Steak and Mashed Potatoes and Win $25 To Olympia Kebob House & Taverna [Updated]! 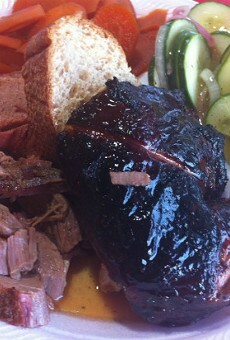 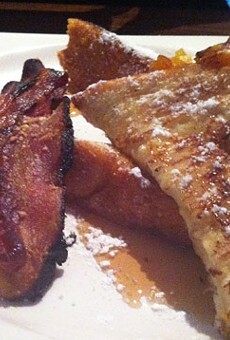 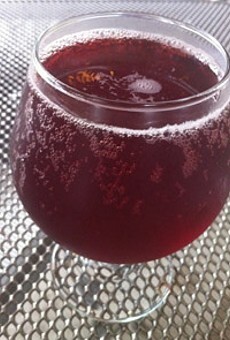 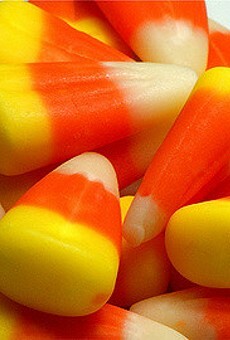 Guess Where I'm Eating Brunch and Win $10 to Joe's Chili Bowl [Updated]! 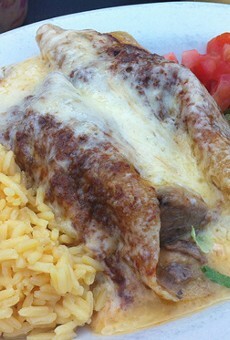 Guess Where I'm Eating this Chimichanga and Win $10 to La Tejana Taqueria [Updated]! 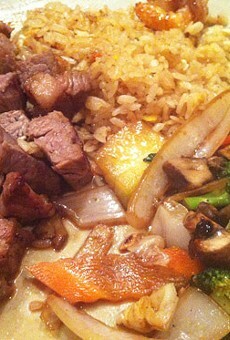 Guess Where I'm Eating this Hibachi Steak and Win $25 to Graham Grill and Bayou Bar [Updated]! 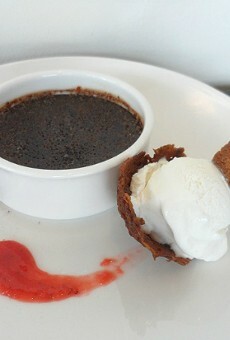 Guess Where I'm Eating This Chocolate Creme Brulee and Win $10 to Gokul Indian Restaurant [Updated]! 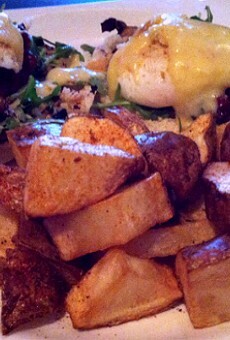 Guess Where I'm Eating Eggs Benedict and Win $15 to Gooey Louie [Updated]! 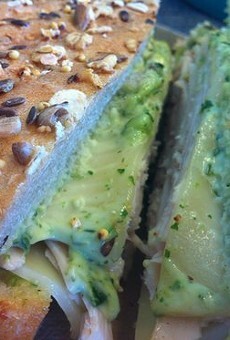 Guess Where I'm Eating this Sandwich and Win $10 to Joe's Chili Bowl [Updated]!